Self storage companies continue to provide thousands of tenants with secure storage options for their most valuable goods. However, before you enter an agreement with any storage and moving company, do make a point to know about the self storage contracts. Don’t know yet? No worries, better late than never. Read on to know more about the essential self storage contracts. Taking the first steps | Understanding self storage contracts? Knowing about contracts is as important as knowing about the right self storage unit size. You see most self storage organizations will ask you to make upfront deposit. 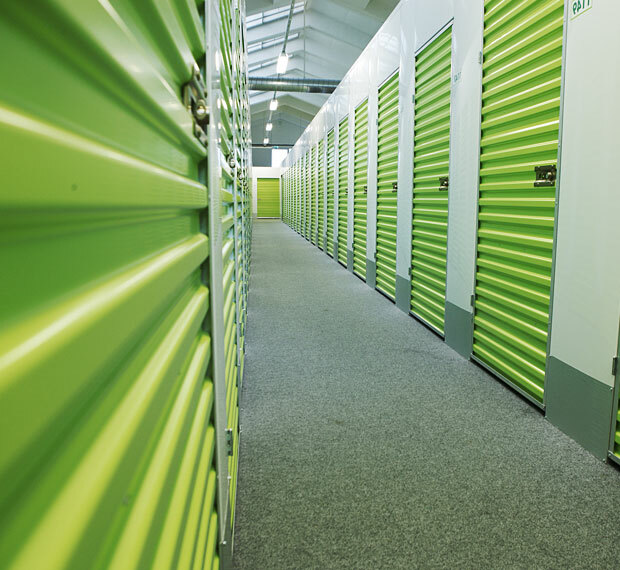 Now that you have got a basic understanding about the self storage contracts, let us delve into the details of an important aspect of storage contracts- self storage deposits. Self storage contracts consist of deposit agreements such as any kind of rental agreements. Further, a self storage firm may ask you to deposit for the use of equipment. What is that? So for instance if the company uses any special type of equipment to move your car during the rental period, it may ask you to deposit for the equipment used to move the car to the storage unit. But don’t worry. This amount that companies ask you to deposit will be refunded after the contract is closed. We, at Storage in Qatar, are one of the most trusted team of relocation services in Qatar. You can get in touch with us for any assistance with storage and moving facilities or know how.